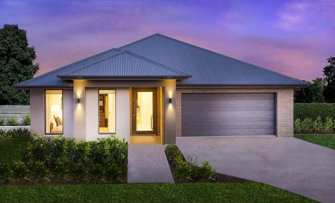 With display home locations in the Sydney, Wollongong and Newcastle and Hunter regions, our display homes are easily accessible. 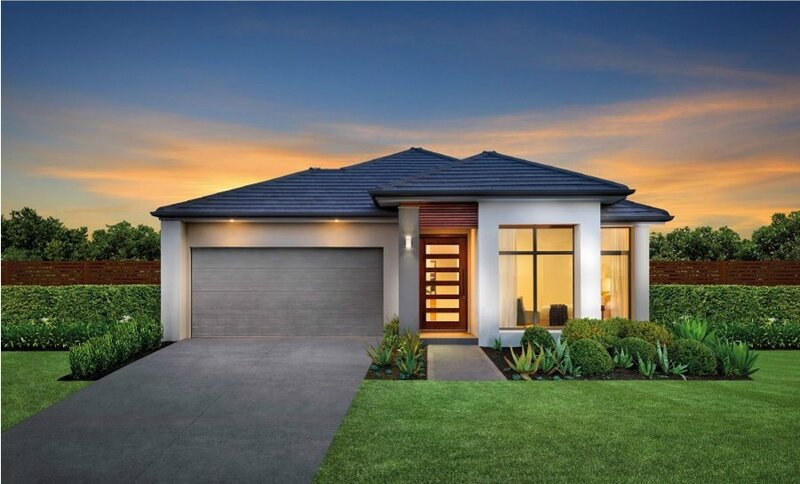 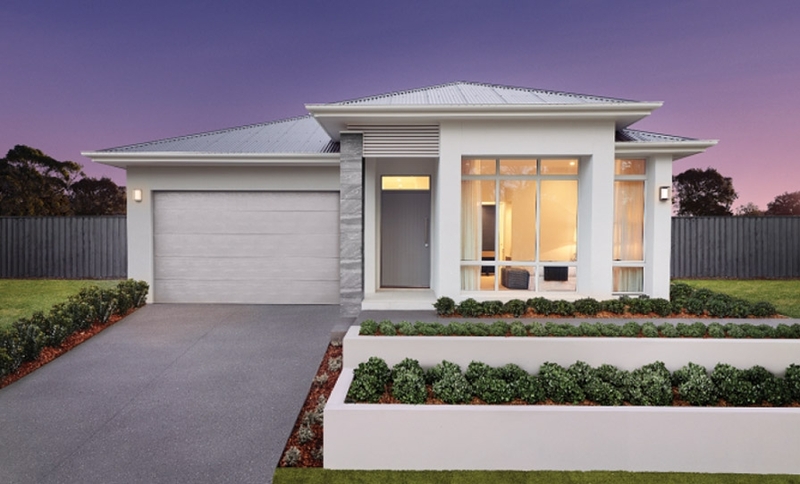 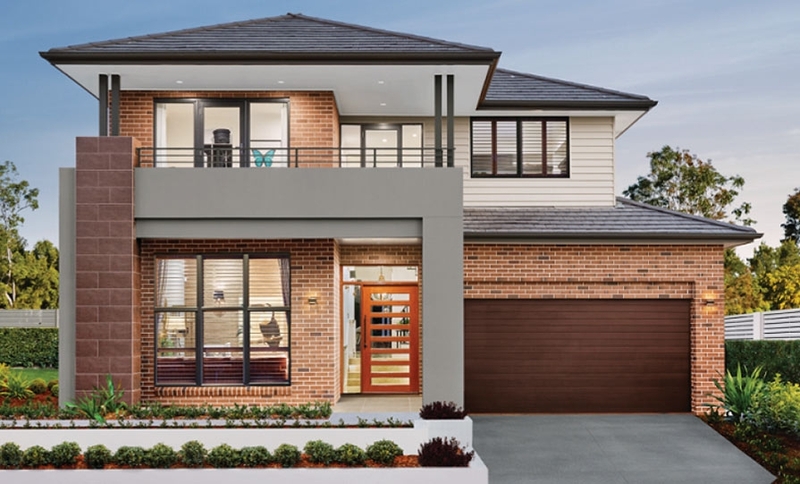 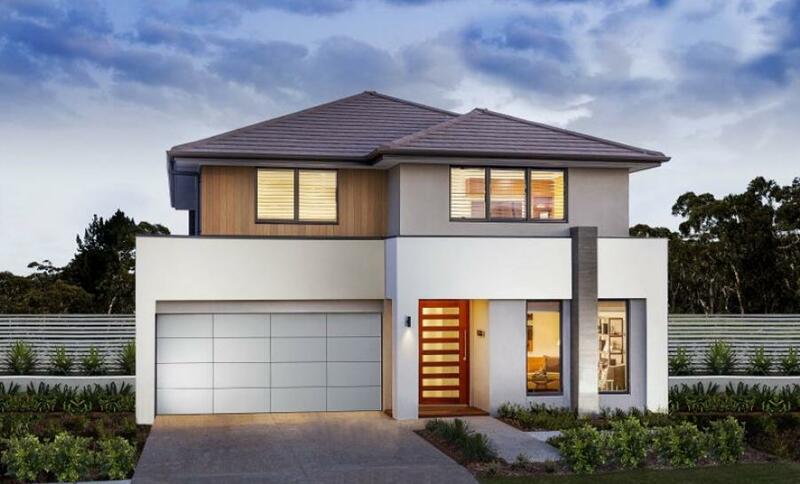 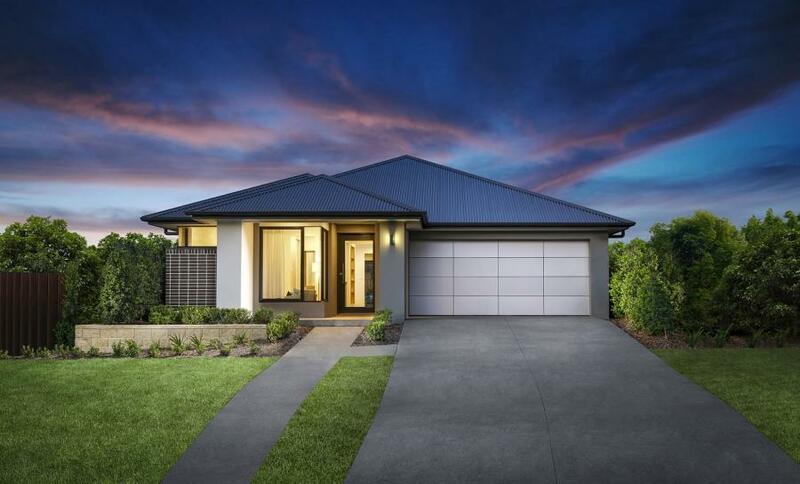 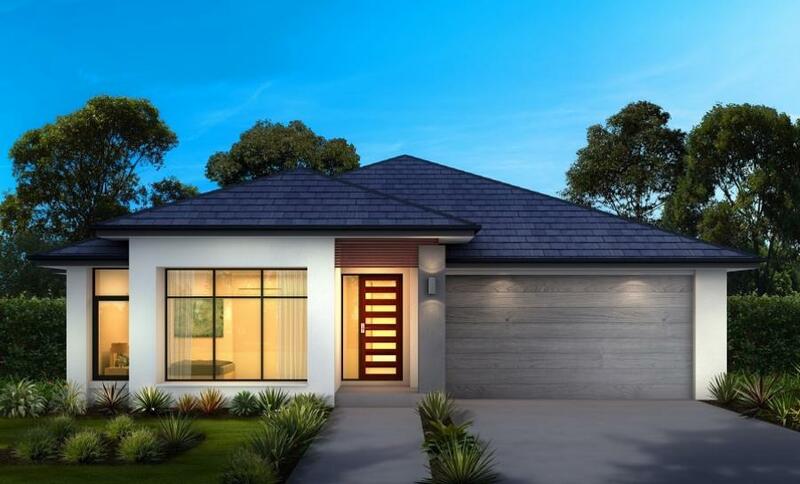 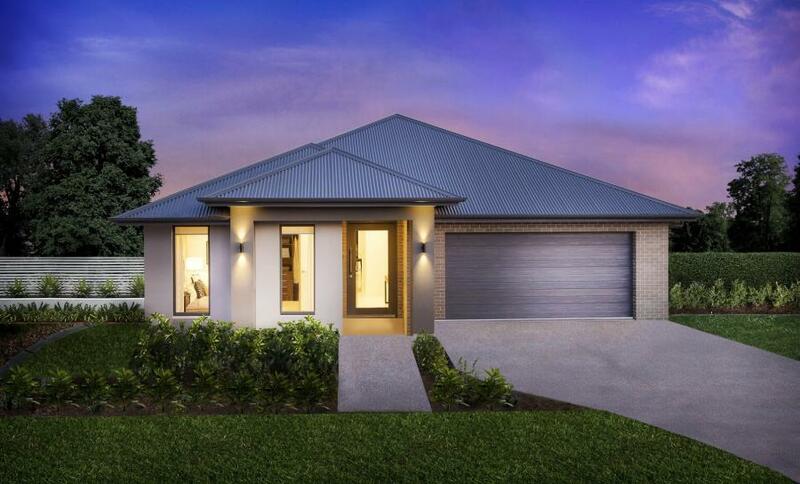 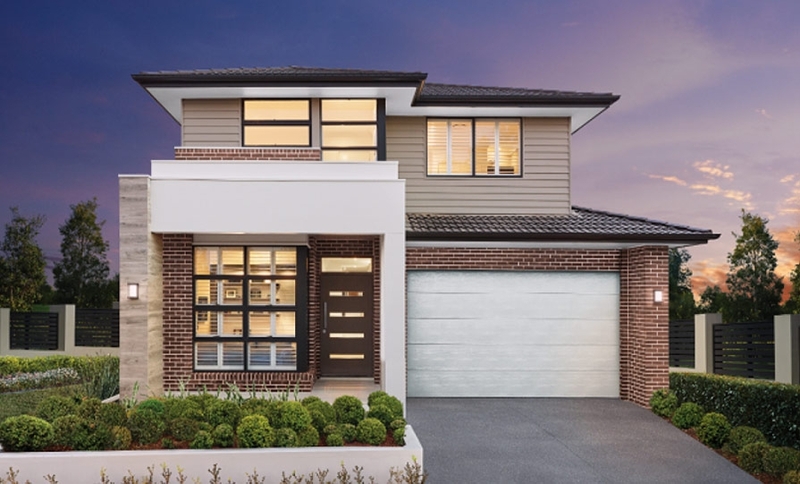 Visiting our display homes is a good way to start your home-building journey, regardless of whether you are looking to build a new home, or planning a knock-down rebuild of your existing home. 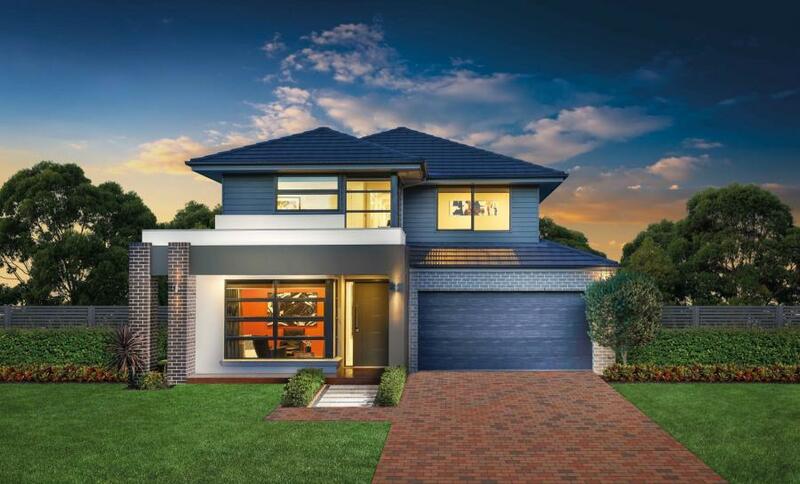 Each of our display centres are tailored to suit your local area; so if you’re staying local, proximity counts. 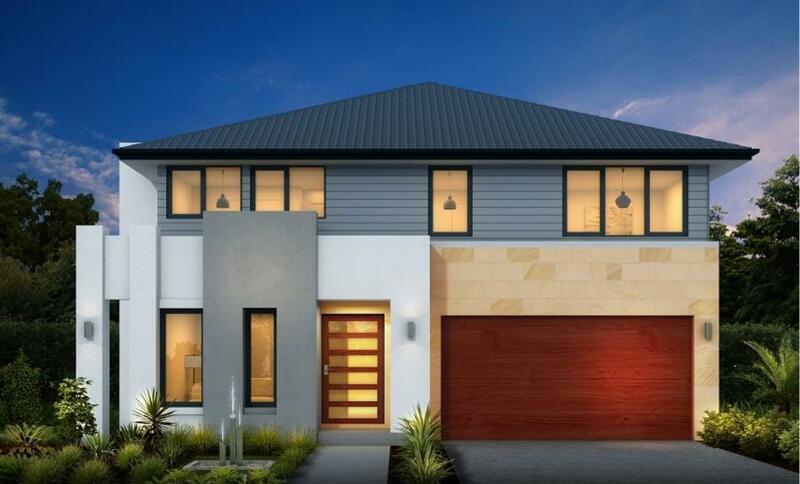 But, if you’re looking to venture further, and maximise your home design viewing, make your display home visit really count. 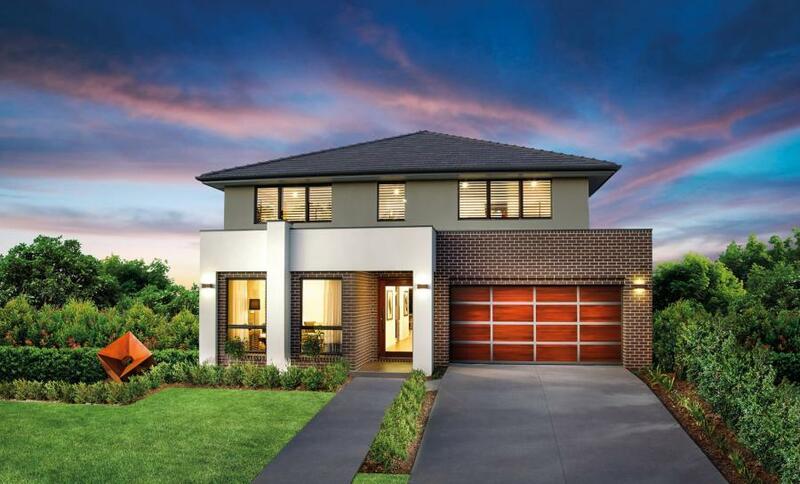 To find a display home centre that is best for you, use the map, or click on our individual display locations below to see which home designs are available at each location. 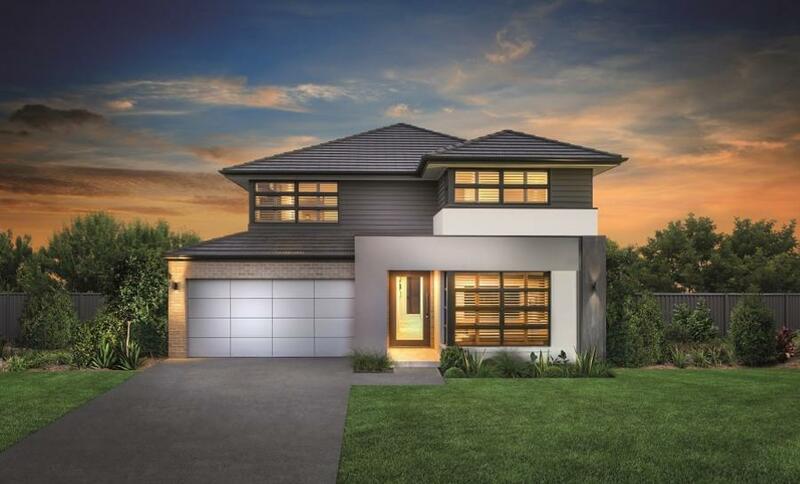 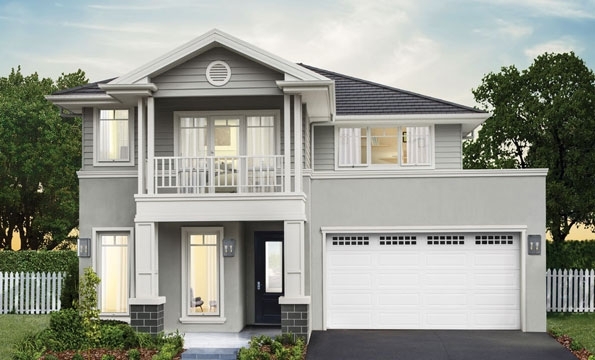 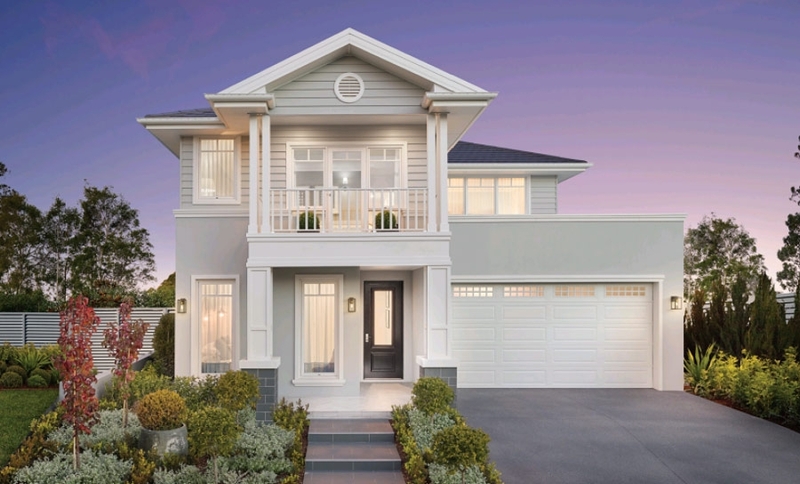 Whether you’ve already found the home design you’ve fallen in love with, or are still looking for the right design, our display home locations are the right place to find inspiration for your future home. 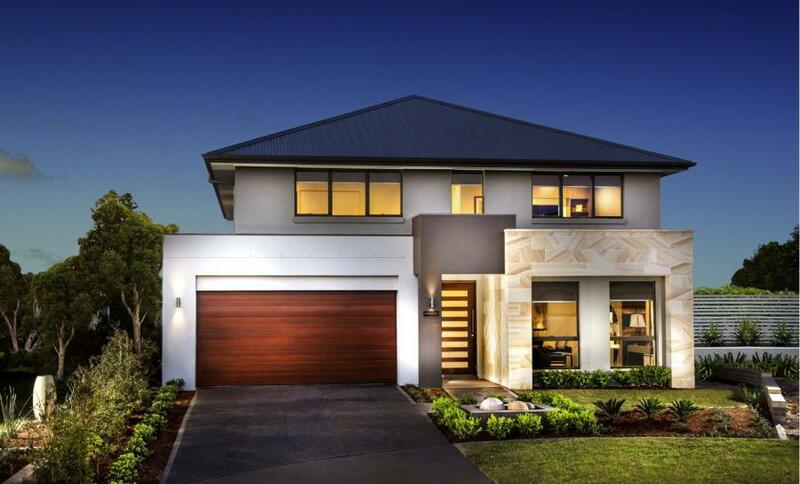 At our various display homes in NSW, you will experience different designs, variations and can discover our various home inclusion packages. 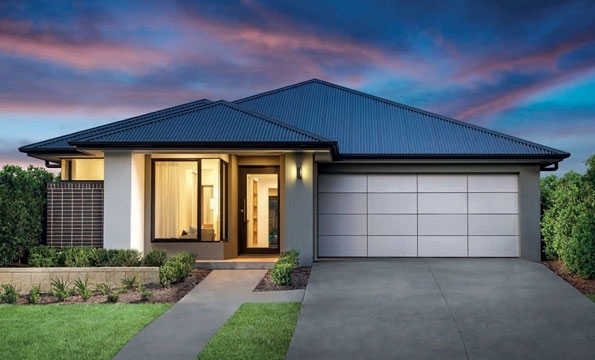 What should you do before visiting a display village? 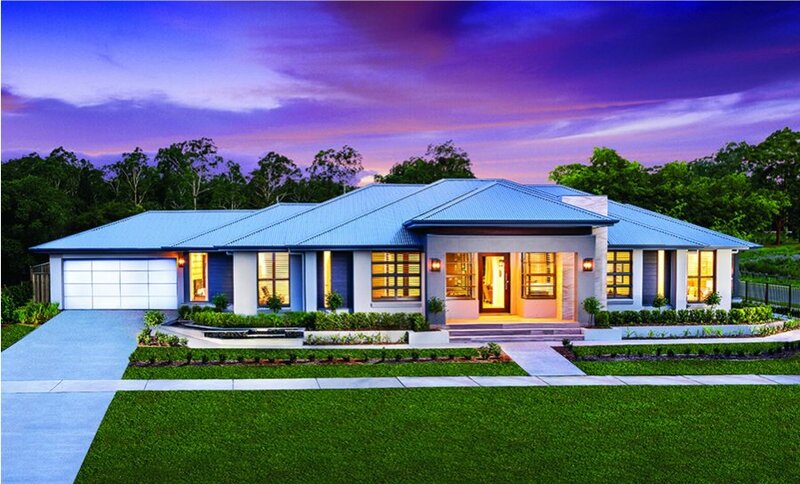 First and foremost, you will need to have an idea of what you are after in terms of homes. 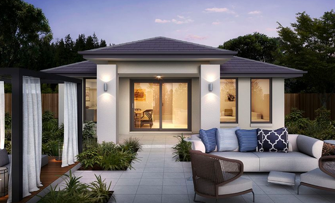 Write down the elements that you wouldn’t go without in a home, the number of bedrooms you will need, and everything that matters the most to you. 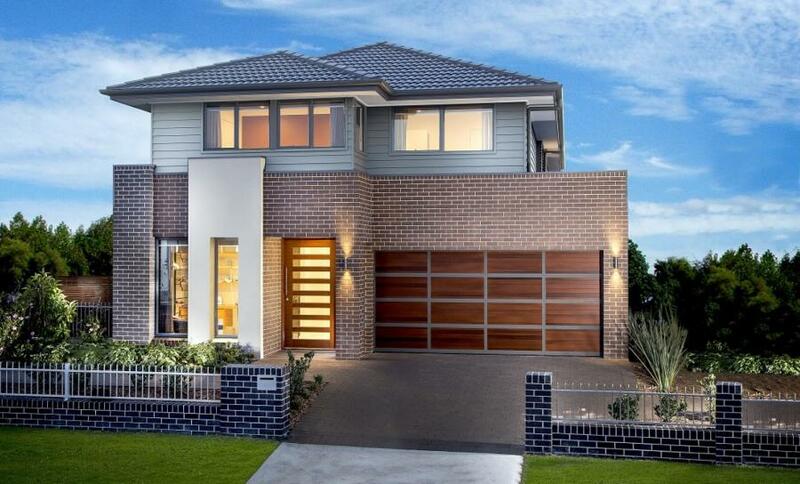 Secondly, you’ll need to think about your budget. 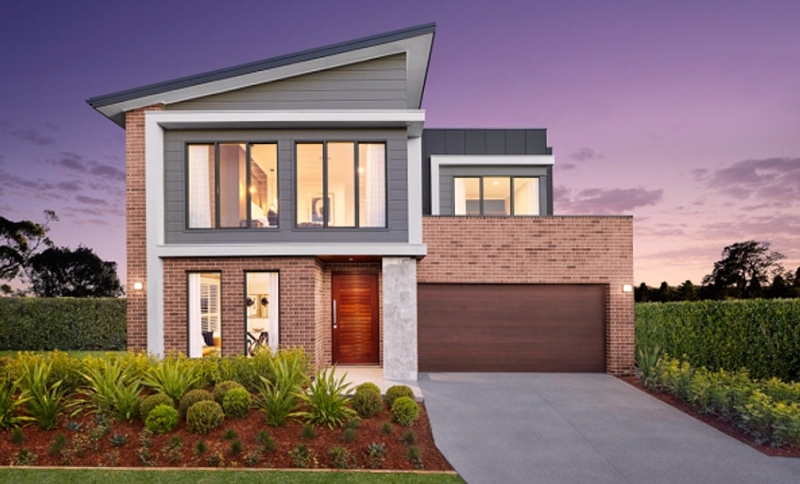 It’s fine to visit a display centre without a budget in mind, but a reasonable price range will help your sale consultant understand what type of home is most suited to you. 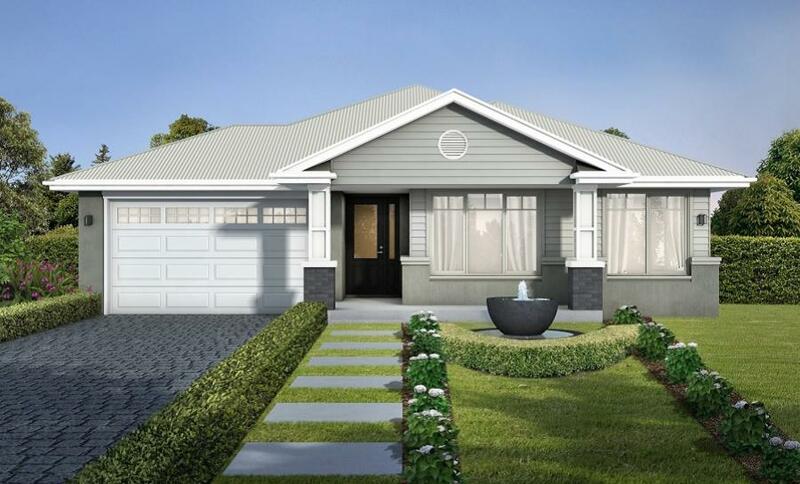 Have a look at our home designs and make a note of any questions you may have, and the features that look the most appealing to you. 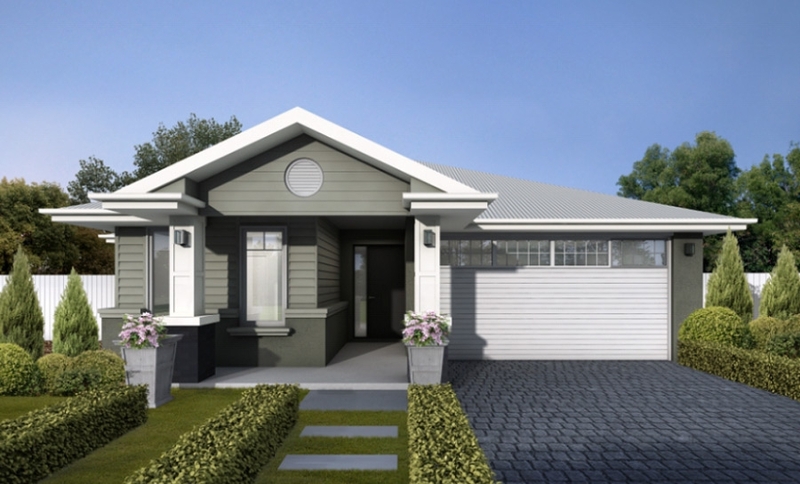 Our home designs come in different variations, and have three levels of inclusions that you might want to check. 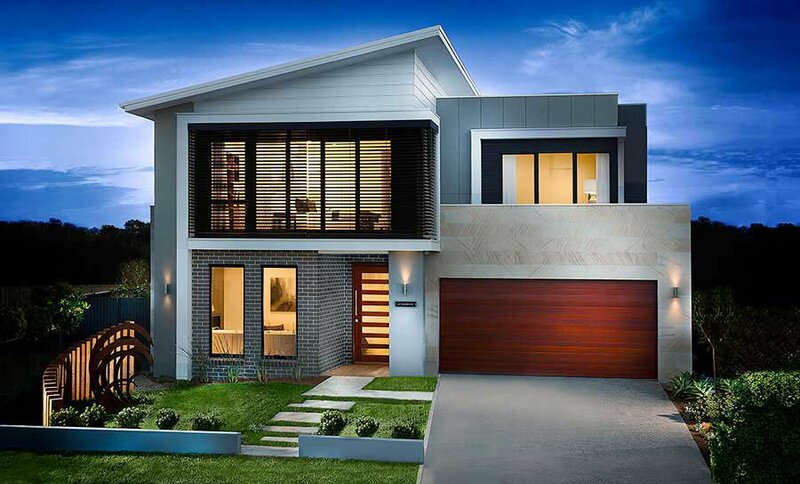 Decide which display homes in Sydney and NSW you would like to visit. 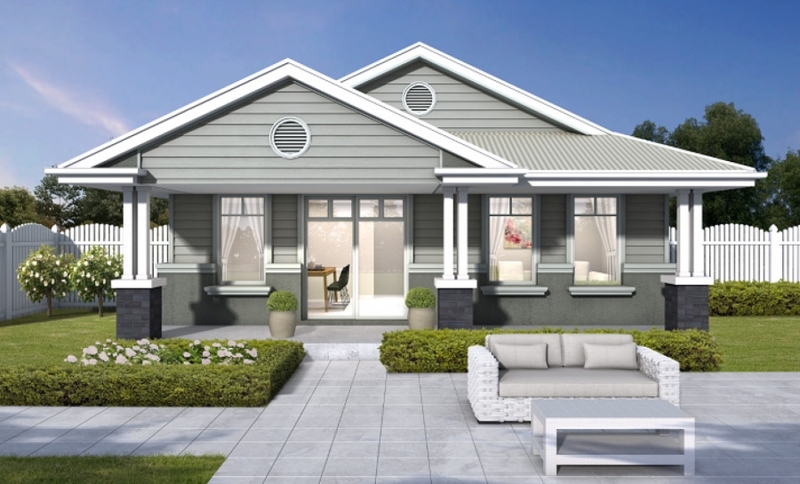 Note that each display centre comes with different designs. 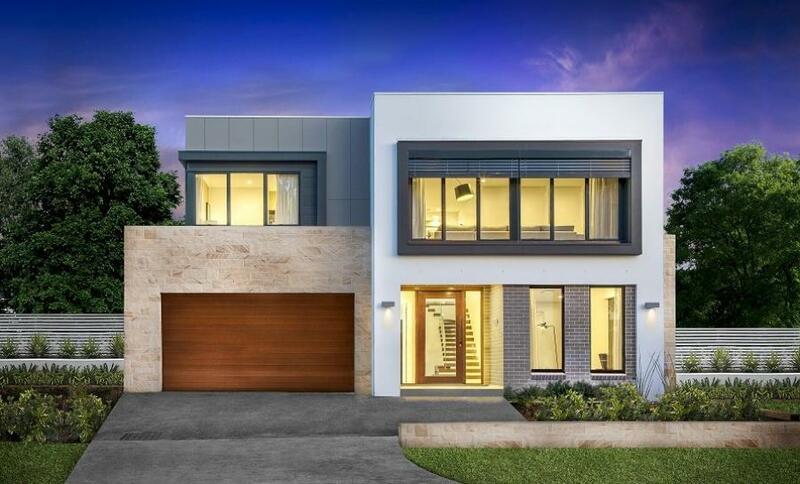 On the day of your visit, think about taking your notes and questions, as well as some paper, a pen and your smartphone to take pictures of the homes you like. 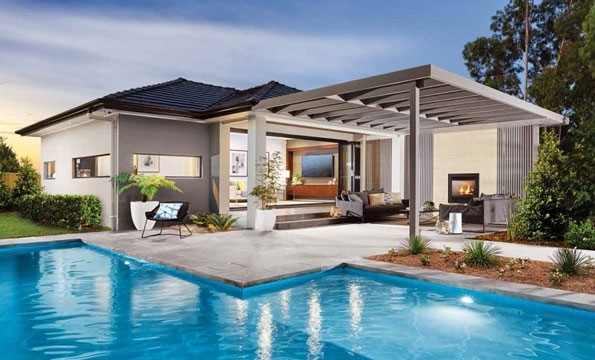 Our sales consultants will guide you from there! 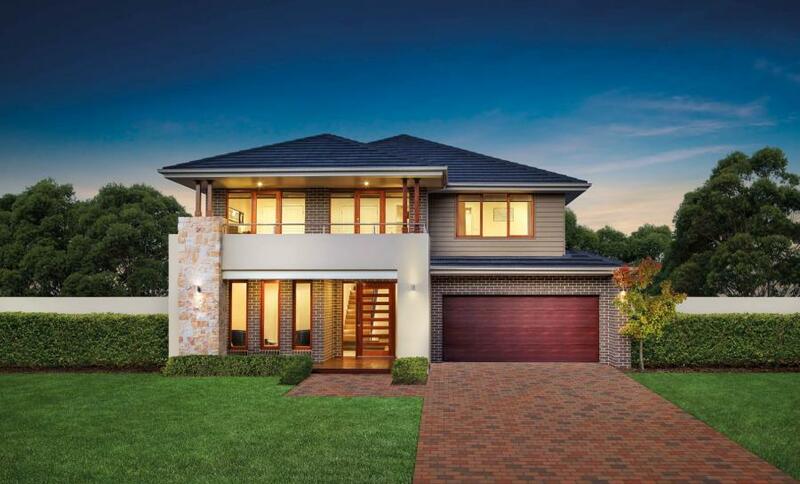 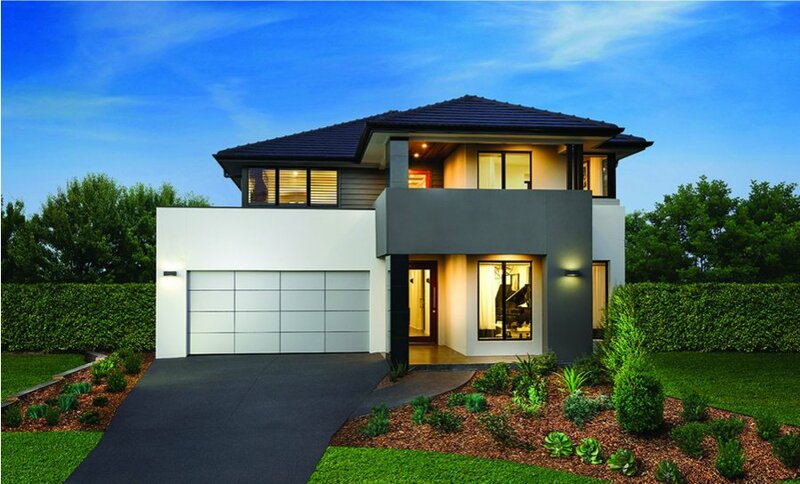 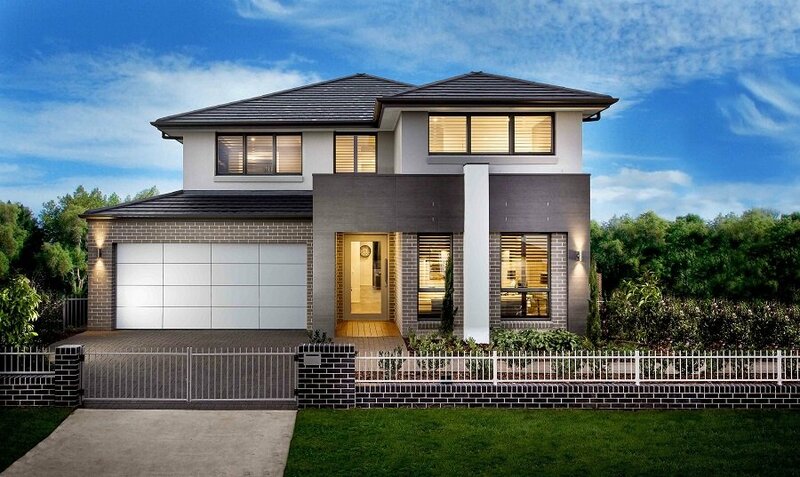 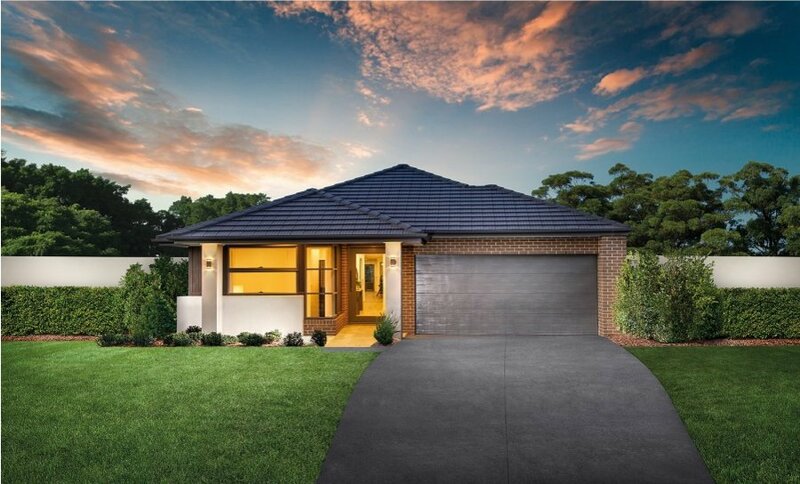 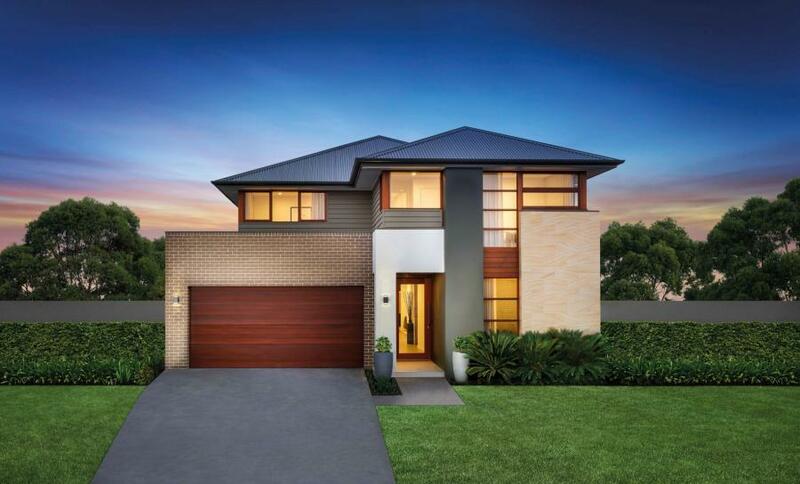 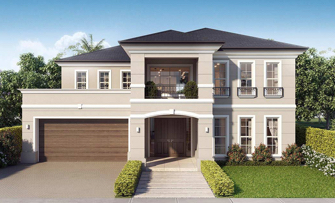 Our display homes in Sydney and NSW are open daily from 10am to 5pm. 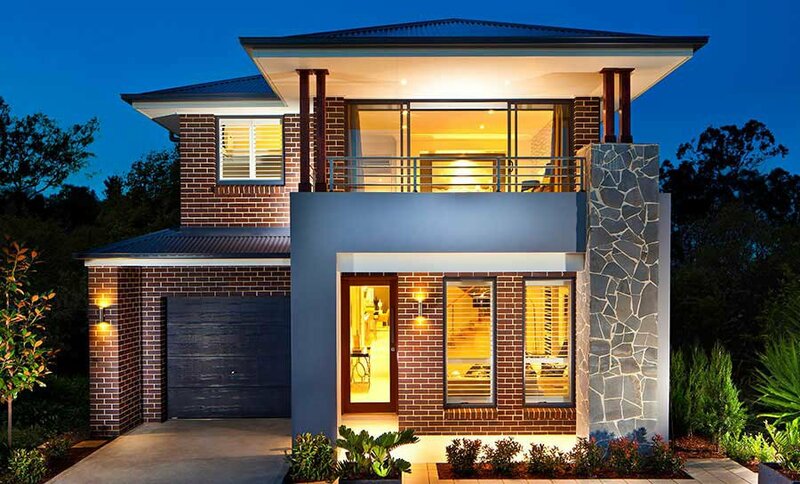 Should you have any questions, please call us or use our contact form.